Place your cake order and one of our sales representatives will be in touch to process your order. We have been baking bespoke Wedding and Celebration cakes from premises in Post Office Walk for over 20 years. 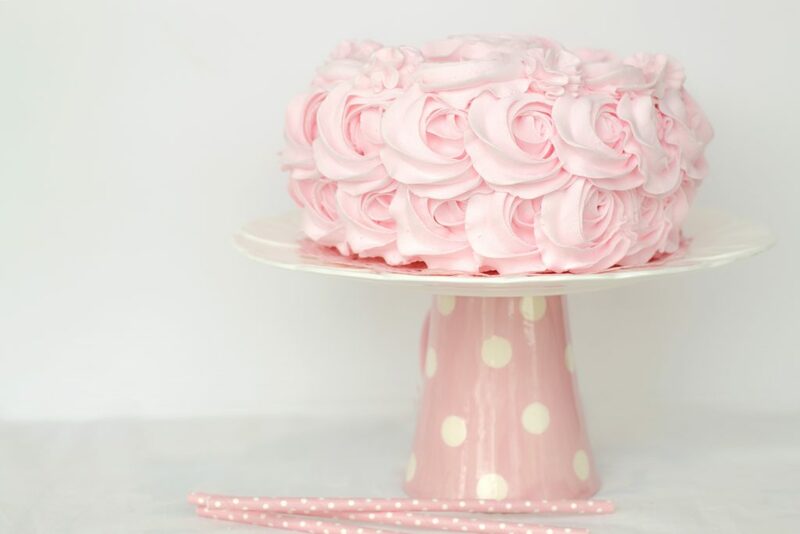 Unique, in that we also stock everything that you would need to create your own homemade cake. Tins to buy or hire; cake mix and frostings; 30 shades of roll out icing; edible decorations; ribbons and so much more. Photos and edible images can also be printed and collected with just 24 hours notice. We are also the sole stockist in Hertford of Jellycat toys. Ultra soft and safe, a delight for newborns and adults alike. With over 50 years cake making experience come and visit us today, where advice and smiles are given free of charge. My first son’s Christening Cake, following a recipe and design from a women’s magazine nearly 30 years ago, was my first foray into the world of Sugarcraft. Now, 3 sons; evening classes; the purchase of The Sugarsmith shop in 2005 and thousands of cakes later, I still love baking and creating celebration cake designs! The industry has changed hugely in this time and especially with the increase in on-line sales, so has the High Street. 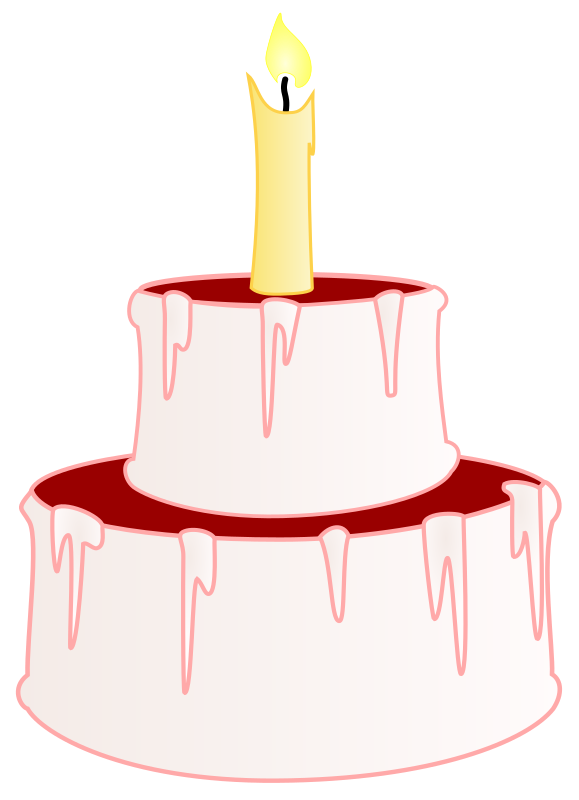 However, my delight, with the help of a wonderful team, in presenting unique cakes for customers or helping those wishing to create their own, is still the same. I believe there is still a place for my ‘little shop’, and over the years I have tried to create a baking emporium; a bakers’ treasure-trove filled with cake tins, equipment, decorations, ribbons and gifts, all sold with a lifetime of baking advice given freely and with a smile!